Start taking classes at Ballet Co.Laboratory and other studios! Their mission at Ballet Co.Laboratory is to create, develop and inspire artists and communities through collaboration with the art of ballet. For them, artist and staff collaboration has always been the pulse of art learning and creation, so they would like to bring it to the forefront. Dance and art is about experimenting, trying new things and making the impossible come to life. The studio is an experimental, collaborative laboratory of possibilities. The School and Company of Ballet Co.Laboratory will always work to create a nurturing, safe space to explore all of these possibilities and continue to train and experience the technique and art of ballet. Students may wear comfortable clothes they can move in. Ballet shoes are encouraged. 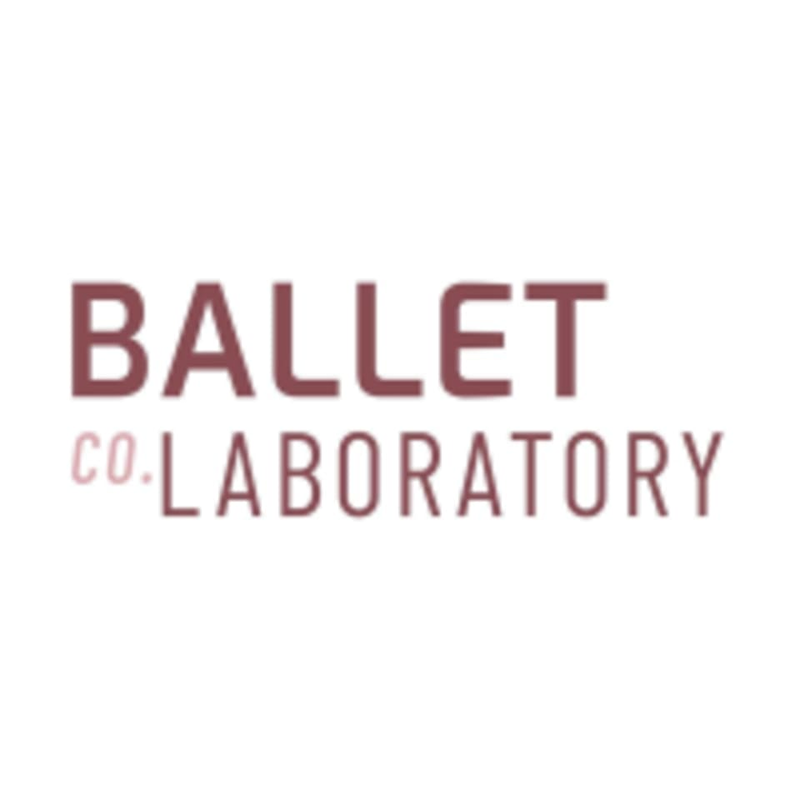 Ballet Co.Laboratory is located at 276 E Lafayette Frontage Road, Saint Paul, MN 55107.